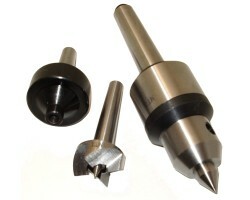 The popular Vertex pen design was taken and a bolt action mechanism is added. 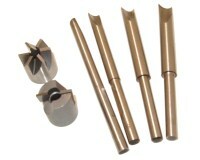 So, if you love the rugged, faceted, hexagonal nuts and bolts design of the Vertex Click Pen, you will love this new Bolt Action style. 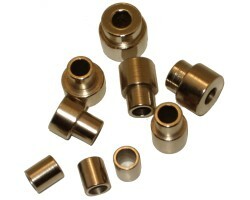 The reliable Bolt Action mechanism smoothly advance and retracts to securely lock the refill in place. And just like the original Click pen, this Bolt Action style features a long 3in. 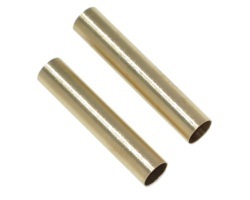 single tube body to let you show off your blank material and craftsmanship. 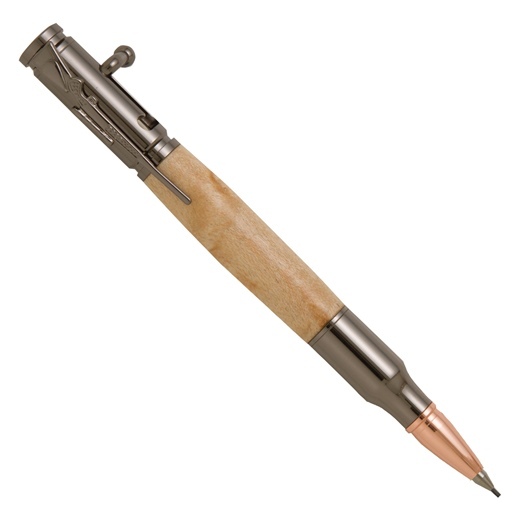 This completely original Bolt-Action pen will be irresistible to any hunting or target-shooting enthusiast. 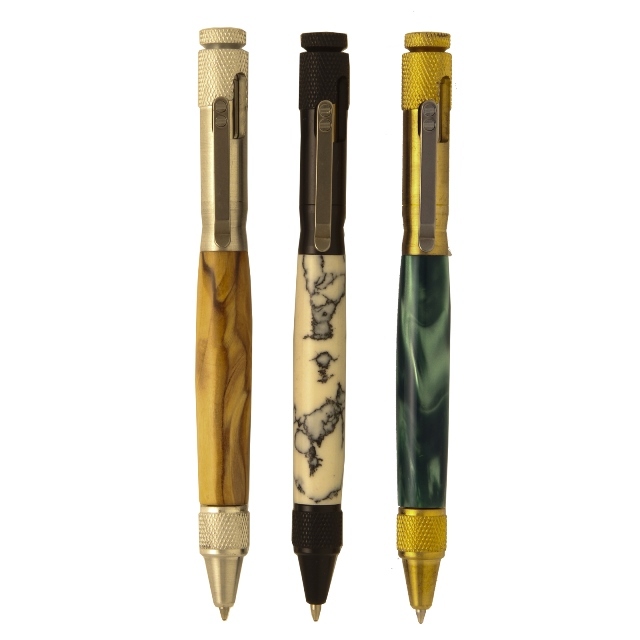 In addition to looking stylish, bolt-action pens are well balanced and comfortable to write with. 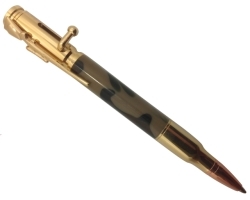 This pen features a styled rifle clip, a replica 30-calibre cartridge, a copper bullet tip for added authenticity, and a bolt-action handle that advances and retracts to lock the refill in place. It is possible to reverse the handle for left handed operation. The unique bolt-action mechanism and other original components are precision engineered and guaranteed to last. 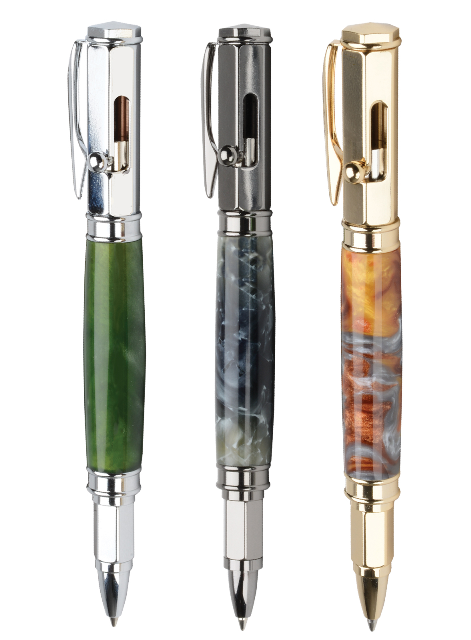 Here is a modern interpretation of our popular bolt action pen. Designed as an everyday carry pen to feel great in the hand; with a slim, lightweight and well-balanced body that you will not want to put it down. Features a Bolt Action pen clip that acts to advance and retract the refill and works just like our original bolt action mechanism. As you move the Bolt clip, the internal moving bolt travels with it and pops out the end of the pen when you retract it. You also have a second way to advance and retract the refill by easily pushing the end of the popped-out bolt in and out. 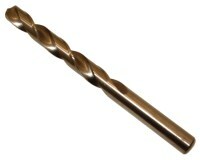 Precision-cut knurl finish on the tip and end provides a comfortable feel and writing experience. 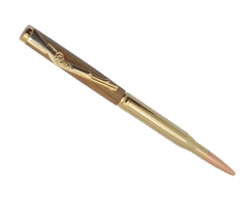 This completely original Bolt-Action pencil will be irresistible to any hunting or target-shooting enthusiast. In addition to looking stylish, bolt-action pencils are well balanced and comfortable to write with. This pen features a styled rifle clip, a replica 30-calibre cartridge, a copper bullet tip for added authenticity, and a bolt-action handle that advances and retracts to lock the refill in place. It is possible to reverse the handle for left handed operation. The unique bolt-action mechanism and other original components are precision engineered and guaranteed to last. 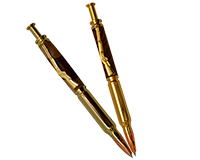 These completely original bullet-style pens and pencils are a must-have for any hunting or target-shooting enthusiast. Every detail, from the attractively-styled rifle clip to the precision-engineered components, was carefully designed to ensure uniqueness and reliability. 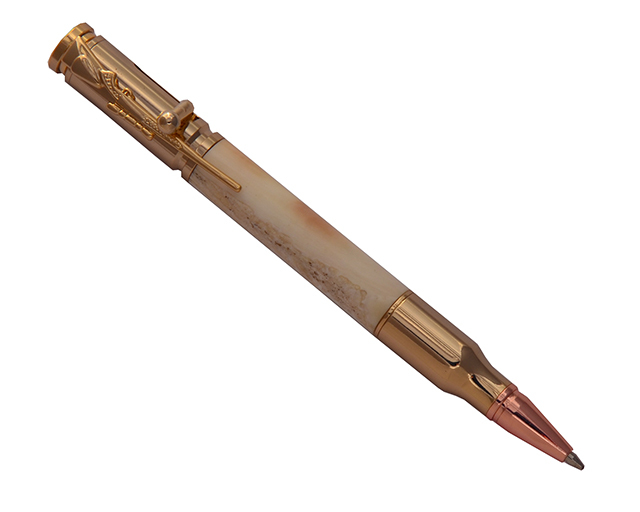 The pen features a styled rifle clip, an elongated version of a 0.243 calibre bullet and a rose-gold bullet tip for added authenticity.